grew up to sing along whenever I heard the chorus on national radio. 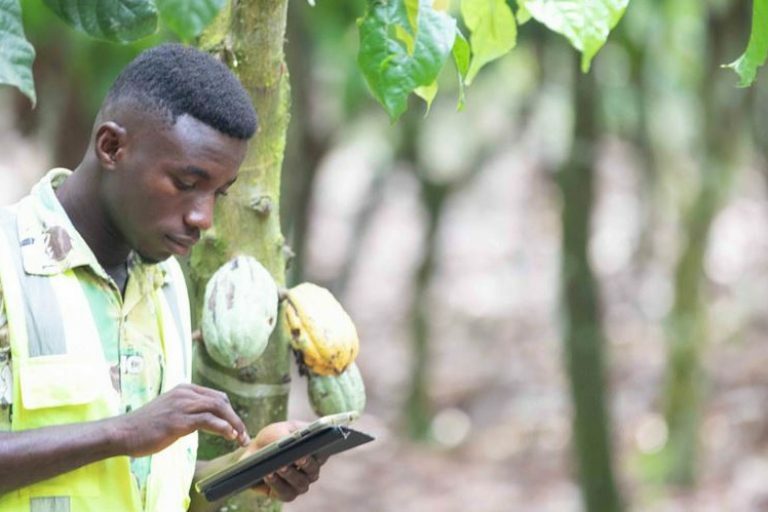 Of course, my grandfather owed some cocoa farms and since my university days (1994-2001), I have come to know the impact of farmer’s education, availability of and application of quality inputs including early yielding seedlings and varieties, foreign exchange, vagaries of the weather and disease burden on yields and income of cocoa farmers. It’s my hope that our collective efforts will bring the needed benefits and comfort to the farmer and his/her household. 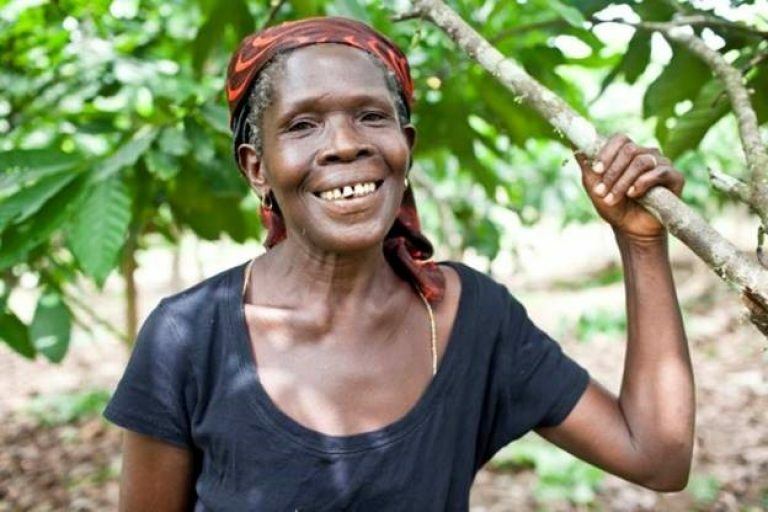 My name is Edwin Afari, 40, married to Emelina, a nurse and blessed with two children – Edward (10) and Edwina (8). 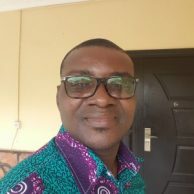 I hold an Mphil in Agricultural Economics from the University of Ghana and have been in the M&E field for over 12 years starting as a Research and Teaching Assistant at the Department of Agricultural Economics and ISSER both at Legon, TechnoServe, USAID/Ghana and now working as the M&E Coordinator for WCF West Africa Programs. working with previously on several projects in Ghana. WCF is a unique organization because of the many members and partners including host government entities who fund, support and implement projects for the organization. The M&E challenges are many but they are surmountable and I believe in the participatory team effort. 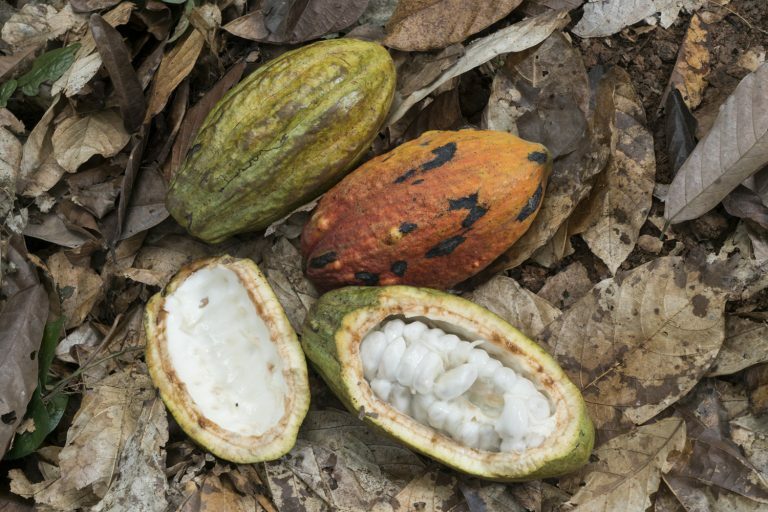 environmental, certification, technology and biodiversity issues on cocoa.